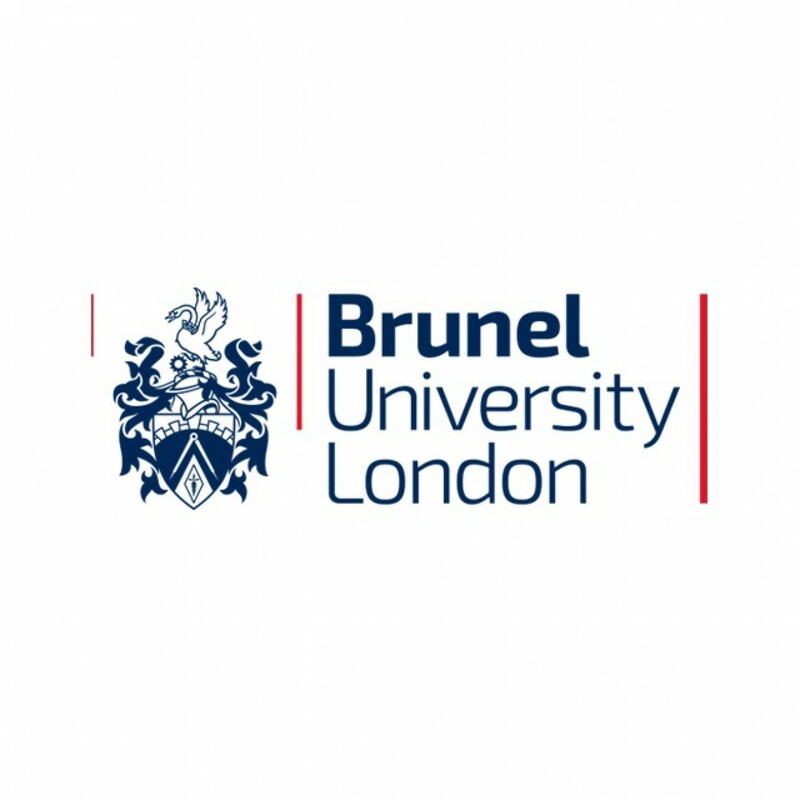 BWA and MPA Design Strategy & Planning lead a team in developing the brief for a new £50million Learning & Teaching centre at the heart of Brunel University's Uxbridge Campus. The university wished to replace an outdated 1960’s building with a new centre containing flexible learning and teaching spaces, as well as housing core student support services. BWA and MPA, over a 12 month period, developed a strategic brief with student groups, faculty members and the university board to clarify their vision for new teaching methodologies, use of the building and how it would unify and reinvigorate the heart of the campus.